The single most positive aspect of this novel is the beautifully written prose. The words seem to speak directly to the reader in a heart-touching and sometimes heart-wrenching way. I’ll admit this is one of those novels where the cover art drew me in. Who can resist an adorable little boy? Then I read the blurb at the back which told me that this little boy was abandoned and was somehow connected to the death thirty five years later of a 92 year old woman who had books in her freezer upon her death… That was enough to capture the attention of any bibliophile. Too old to be the boy’s mother, how could this woman be connected to him? The novel was a mystery, but not written in the traditional way. In fact the reader does not really know what the crime(s) were until close to the end of the book. When the circumstances are revealed it left me both disturbed and profoundly moved. 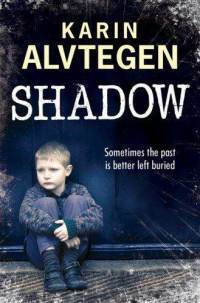 “Shadow” is the first novel I’ve read by Karin Alvtegen and I will read as many more as I can get hold of. That being said, this novel was not exactly uplifting. In fact I would go as far as to say that anyone suffering from seasonal affective disorder should not read this book in the winter. The overall tone was bleak and melancholy. 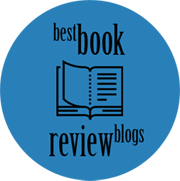 To quote the novel’s description on the author’s website, “her darkest and most complex thriller to date, in which the disturbing truth of a sick family is gradually and mercilessly laid bare. 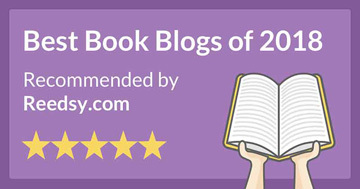 ” Highly recommended. I borrowed this title from my local public library. 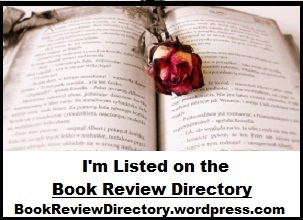 This entry was posted in Authors, Book Reviews, Dustjackets, Memorable lines, Mystery fiction and tagged recommended reading, Swedish authors, themes. Bookmark the permalink. I could not put down the above. A real page turner with one twist after another. I went right out and bought “Shame”. I think I confused Karin Alvtegen with Lin Anderson. Oh, Lynne, another wonderful review! I did read this author once before but I cannot remember the title. I must have been ambivalent about what I read as I don’t recall anything about the story. 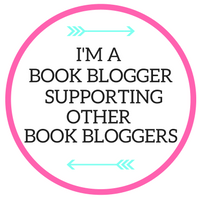 That being said you had me at “a freezer full of books”. I purchased a copy this week and am looking forward to cracking it. Well done! !